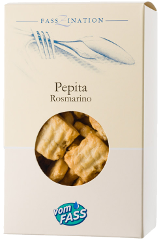 Enjoy pure on ice or mixed with Sparkling Wine or Prosecco – an instant favorite! 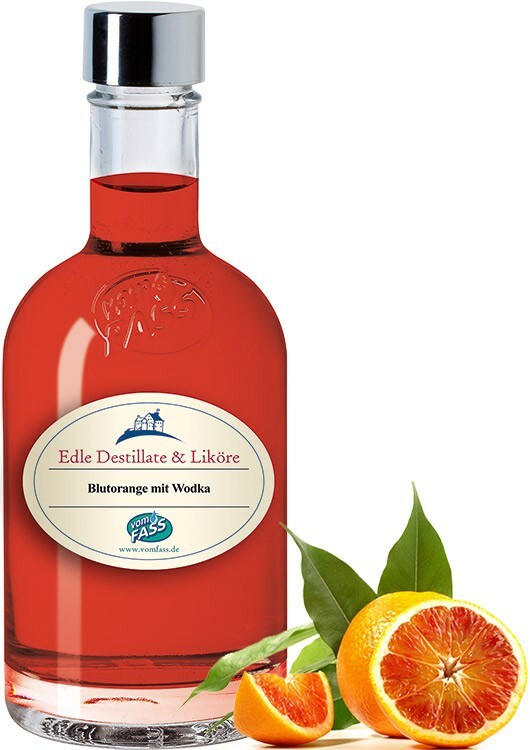 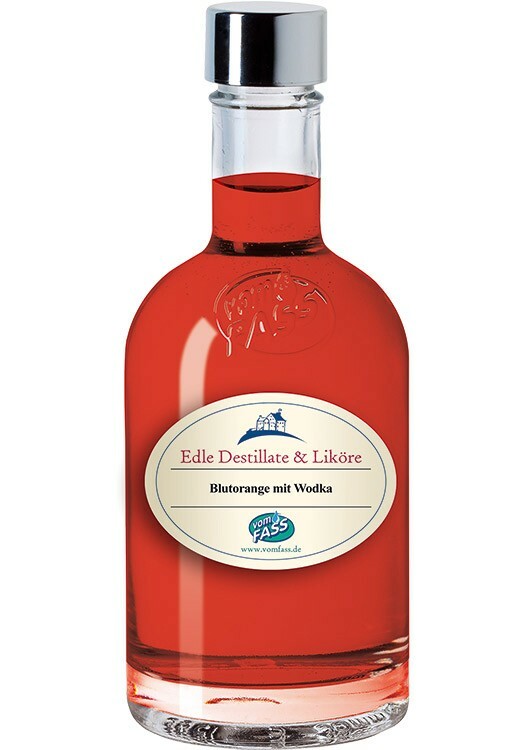 With the bitterness and sweetness of blood oranges, this vodka bursts on the palate. 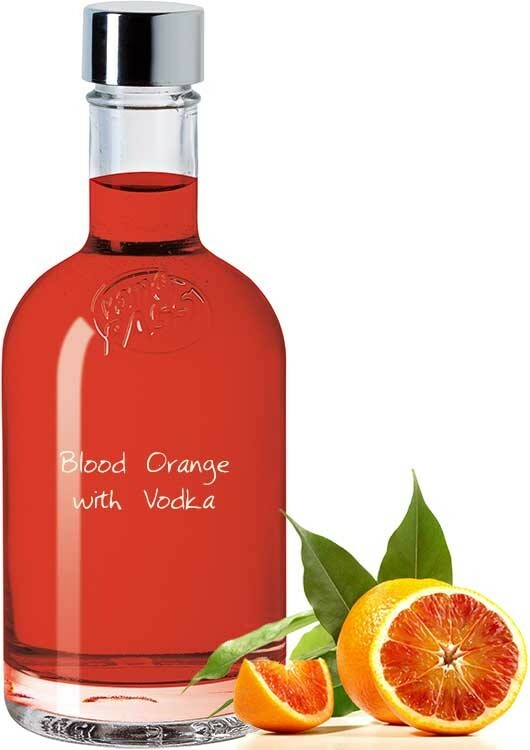 The finest blood oranges are used to give you a vibrant and refreshing taste.